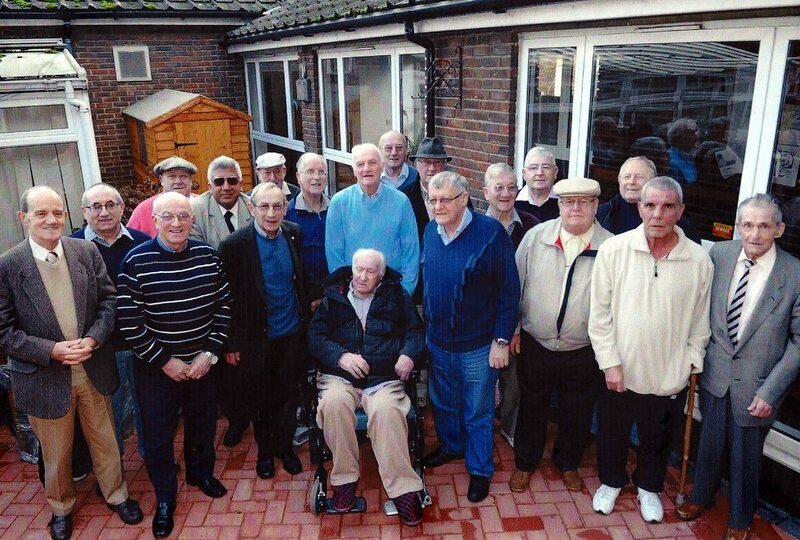 The Geezers was founded by a group of east-end pensioners that sought an alternative to the dressmaking, line-dancing activities of day centres. Chief Geezer Ray Gipson was volunteering with Age Concern at the time and was asked why so few men turned up to the day centres, so he teamed up with a few friends to take matters into their own hands and create The Geezers. The group of older men in Bow get together to share in social activities for older men in the community who might otherwise be isolated, supported by AgeUK East London and Action for Bow. They have undertaken a number of inter-generational projects, notably the Geezer Power water turbine project and a series of films made in collaboration with young people in the area. These won an iCoCo (Institute of Community Cohesion) award and were featured in the Sunday Telegraph. They’re not afraid to bare all, their recent project the ‘Where’s My Boozer Gone?’ campaign saw them produce a naked calendar to raise awareness of the loss of the local pub, with the damaging impact its having on communities, particularly for the older generation for whom the local is often their social hub. Life begins at 50, that’s what Chief Geezer Ray says. People just don’t want to have a talking club. They want to be talking about doing something and then actually doing something. The Geezers want to change the way we see ageing, bringing older men together for fun and joking, social gatherings and to create real change in their area. Ray will share how things are done The Geezer way, as they continue to win awards, attract artists and connect communities with their imaginative approach to ageing. Life begins at 70, that’s what Chief Geezer Ray says. People just don’t want to have a talking club. They want to be talking about doing something and then getting on with it. The Geezers want to change the way we see ageing, bringing older men together for fun and joking, social gatherings and to create real change in their area. Ray, Don, Ricky and Charlie share how things are done The Geezer way, as they continue to win awards, and connect communities with their imaginative approach to ageing. Tickets for #BeingTheStory start from just £95. Sign up and be kept up to date with the latest on the Being the Story programme.